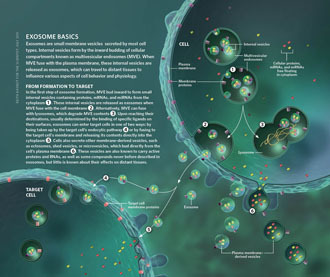 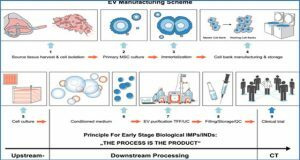 Exosomes, a subset of extracellular vesicles (EVs), function as a mode of intercellular communication and molecular transfer. 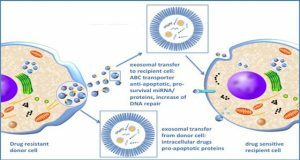 Exosomes facilitate the direct extracellular transfer of proteins, lipids, and miRNA/mRNA/DNAs between cells in vitro and in vivo. 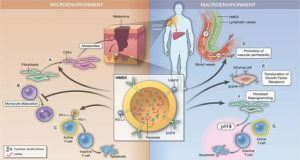 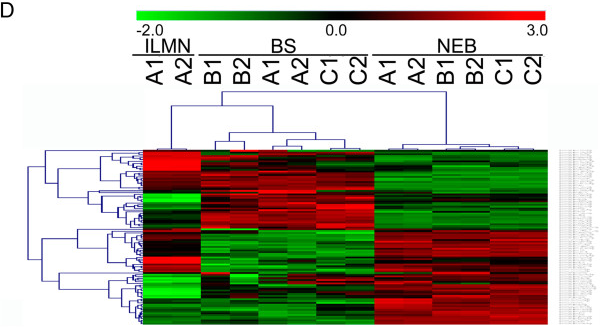 The immunological activities of exosomes affect immunoregulation mechanisms including modulating antigen presentation, immune activation, immune suppression, immune surveillance, and intercellular communication. 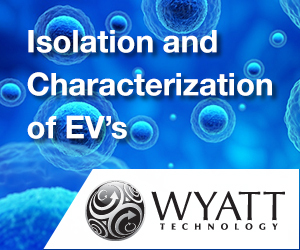 Besides immune cells, cancer cells secrete immunologically active exosomes that influence both physiological and pathological processes. 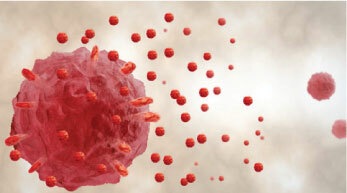 The observation that exosomes isolated from immune cells such as dendritic cells (DCs) modulate the immune response has enforced the way these membranous vesicles are being considered as potential immunotherapeutic reagents. 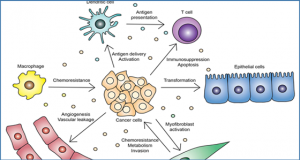 Indeed, tumour- and immune cell-derived exosomes have been shown to carry tumour antigens and promote immunity, leading to eradication of established tumours by CD8+ T cells and CD4+ T cells, as well as directly suppressing tumour growth and resistance to malignant tumour development. 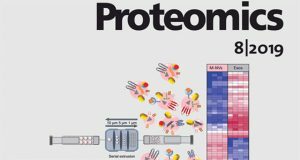 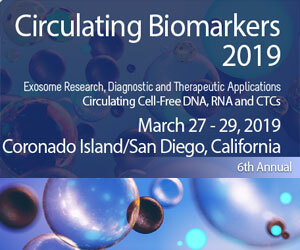 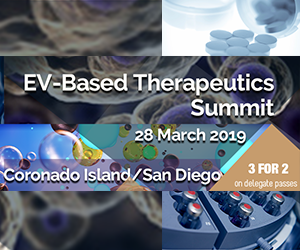 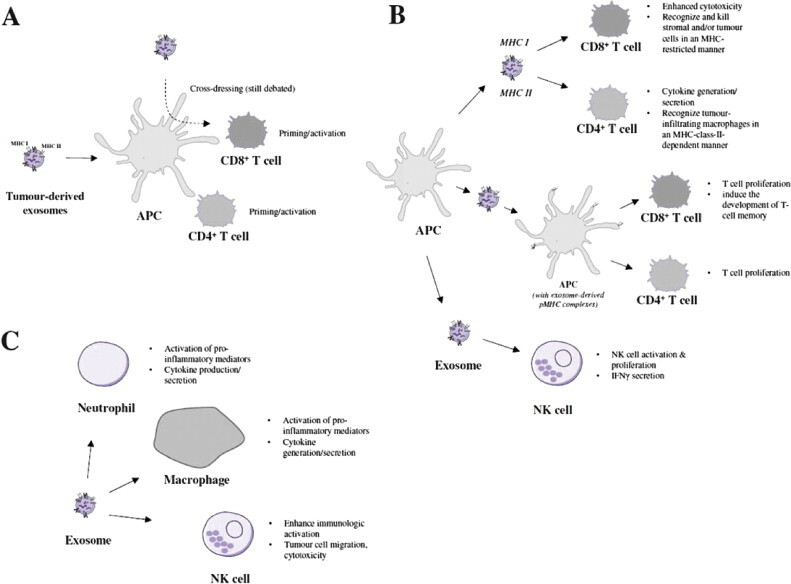 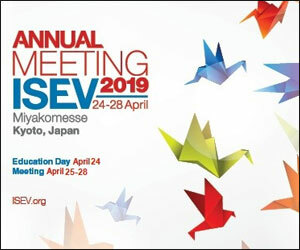 Further understanding of these areas of exosome biology, and especially of molecular mechanisms involved in immune cell targeting, interaction and manipulation, is likely to provide significant insights into immunorecognition and therapeutic intervention.